13/04/2016 - The FIA WEC challenge is renewed for Paolo Ruberti, as the Italian driver will be busy this coming weekend with the 6 Hours of Silverstone, the first round of the world endurance championship 2016. 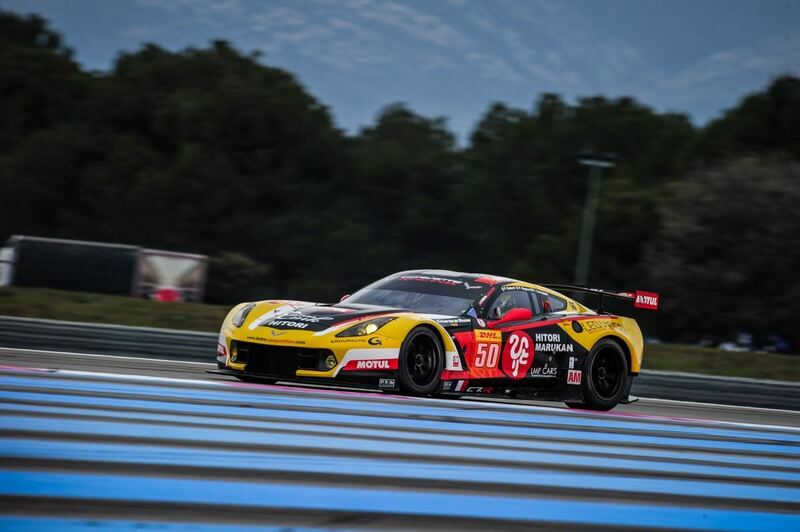 The driver from Verona - one of the few drivers present in all four editions of the series started in 2012 - will defend, as in 2015, the colors of Larbre Competition behind the wheel of the number 50 Chevrolet Corvette C7 in category LMGTE AM. His co-equipers will be Pierre Ragues (FRA) and Yutaka Yamagishi (JAP). The American coupe confirmed the good potential shown in several occasions last year, especially on dry conditions, during the collective tests held in March at Paul Ricard. As usual on British tracks, weather will be one of the main unknowns of the weekend with changing conditions expected throughout the weekend and maximum temperatures never going higher than 14°C. The racing programme will kick off on Friday April 11th with two free practice sessions scheduled for 12:15 and 16:30 (local time, GMT+1). The third free practice session will take place on Saturday at 9:00, before qualifying that will see LMGTE AM on track at 11:50. The six hours race will start on Sunday at 12:00. The spectacle of WEC 2016 will be available live on Eurosport 1, Motors TV and several national networks, while Eurosport Player will provide coverage of the event in streaming. Web live streaming will also be available at www.fiawec.com and through the series App. 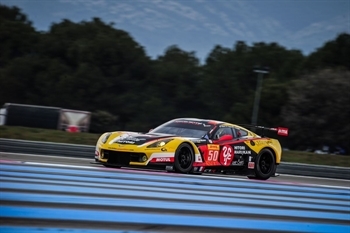 "It is great to be at the start of another FIA WEC season with a top class team like Larbre Competition. By the look of the times set at Paul Ricard and of the driving sensations, I believe we have all what it takes to run a good season, thanks also to the good matching with Michelin tyres that are different to those employed in 2015. The level of the championship is very high also in LMGTE Am with several top drivers, but as always the experience and performance of bronze drives will be equally important".